This year’s Oscar ceremony will go ahead without an official host for only the second time in its history, an ABC television executive said on Feb. 5. ABC, a unit of Walt Disney Co televises the Oscars ceremony annually and is closely involved in planning the telecast. Comedian Kevin Hart in December stepped down from hosting the Oscars after past homophobic tweets resurfaced. No replacement was announced but there had been no official statements on how the ceremony would proceed. The Oscars ceremony has gone without a host only once before in its 91-year history, in 1989. Burke said the decision was taken after what she called “the messiness” over the Hart withdrawal and an attempt to revive his chances. “After that, it was pretty clear that we were going to stay the course and just have presenters host the Oscars. We all got on board with that idea pretty quickly,” Burke told reporters at the Television Critics Association meeting in the Los Angeles suburb of Pasadena. 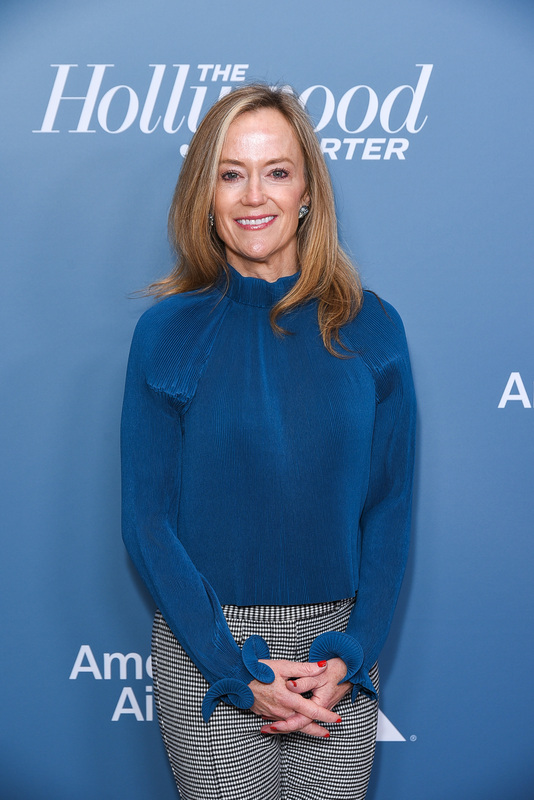 She said the Academy of Motion Picture Arts and Sciences, which organizes the Oscars, had promised ABC last year to keep the telecast to three hours – about 30 minutes shorter than in recent years. “So the producers, I think, decided wisely to not have a host and to go back to having the presenters and the movies being the stars,” Burke said. The Oscars host traditionally opens the ceremony with a comedic monologue focusing on celebrities, the state of the movie industry as well as cultural and political issues. Burke said she would hear details from the show producers later this week but said there were plans for “a pretty exciting opening” to the telecast. She added that speculation over the shape of the ceremony was an encouraging sign that the Oscars were still relevant. Audiences have dropped in recent years with the 2018 show attracting just 26.5 million viewers, the smallest number ever. “I have found that the lack of clarity around the Oscars has kept the Oscars in the conversation and that the mystery has been really compelling. People really care,” she said. Mexican drama “Roma” and British historical comedy “The Favourite” lead the Oscars nominations with 10 nods apiece. Burke noted that three of the other best picture nominees – Disney’s “Black Panther,” Warner Bros “A Star is Born” and 21st Century Fox musical “Bohemian Rhapsody” – had each taken in more than $200 million at the North American box office alone. “I think we are going to see a big turnout for this because these are big popular movies that have been nominated,” she said. 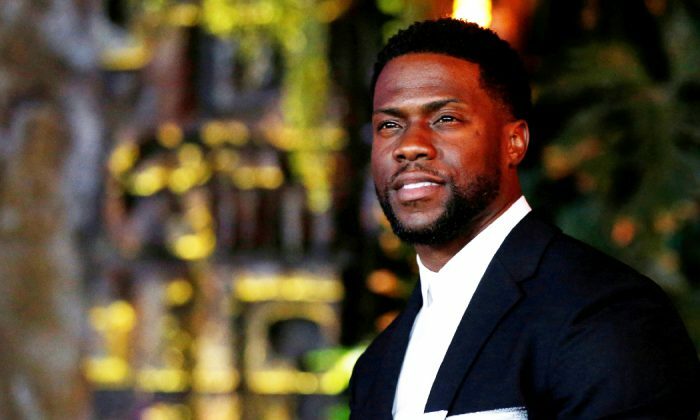 A street artist has been accused of posting fake Oscars ads around Hollywood, criticizing the Academy Awards in the midst of actor Kevin Hart’s uncertain hosting status at the Oscars. The posters claim “The Oscars Have No Hart,” along with the date and time of the event, and the ABC logo, next to a picture of Kevin Hart’s face. The artist, who uses the alias of Sabo, hung most of the posters near the Dolby Theater in Hollywood, which will be the Oscars venue on Feb. 24 according to The Hollywood Reporter. The link to Sabo’s Twitter account shows a message that it is suspended. An article in The Wrap indicates that Sabo’s account was suspended with no explanation or time frame for the suspension. Sabo joined the debate about Hart after backing out from hosting the Oscars. He made controversial jokes on Twitter years ago, which were accused of being offensive to homosexuals and recently publicized again. Hart’s dream to host the Oscars was ruined in a matter of days. Hart announced via Instagram on Dec. 4 he had been invited to host the Oscars. On Dec. 6, he addressed media reports in a video apparently recorded while he laid in bed during the Australia leg of his Irresponsible Tour. In another Instagram video on the same day, he explained how the Academy Awards asked him to apologize for the old Twitter posts or they would find a new host. He then continued to say if he loses the opportunity to host for not apologizing then so be it. A day later he sent apologetic Twitter posts while, at the same time, announcing he is voluntarily stepping down. Many fellow comedians, celebrities and visual artists have expressed that the controversy is neither justified nor should Hart have to step down. The Oscars have yet to announce a replacement host.